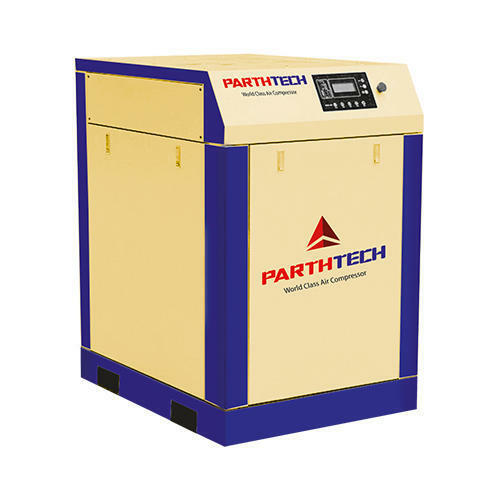 We are a reputed Manufacturer and Exporter of the high-quality range of Air Compressors, Air Receiver, Air Dryer and much more. The offered product range is acknowledged for high efficiency and low maintenance. We are a leading entity occupied in Manufacturing and Exporting a broad assortment of Air Compressors, Air Receiver, Air Dryer and much more. These products are manufactured using high-grade components and innovative technology as per the global quality standards under the supervision of quality controllers. The offered products are highly acknowledged for hassle-free functionality, high efficiency, low maintenance and excellent performance. Additionally, we also provide products to various specifications at affordable prices.